Gone are the days when hardware SAN was the only option. 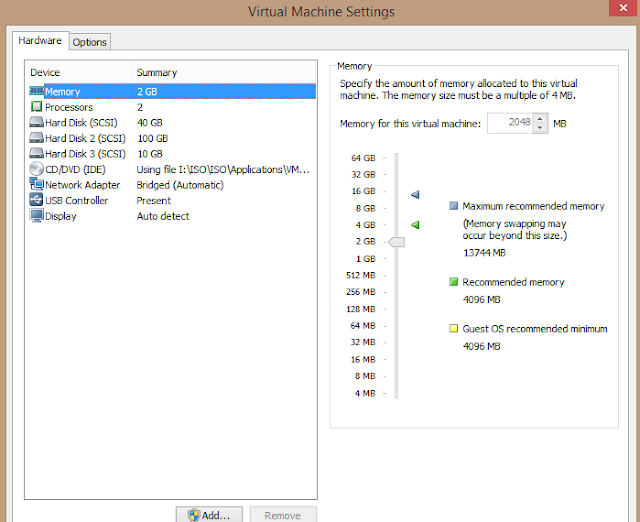 In today`s world of virtualization, it just takes few minutes to setup a virtual SAN. Even though, by no means yo can compare software and hardware SAN, still for lab purpose you can easily use a software SAN. There are few vendors which you can use. For this lab, I will be using "OpenFiler". However, with Windows 2012, you can create a virtual SAN on the Windows 2012 Server itself. Click on "Create a New File System Volume"
LUN (Logical Unit Number) - "Number used to identify a logical unit, which is a device addressed by the SCSI protocol or SAN"